In Rossville, Georgia, it was reported that two children suffered injuries at the Lake Winnie Amusement Park when they were ejected from a ride called the “Fly-O-Plane”. This ride was built in the 1940s with no reported malfunctions or issues. However, something happened on this particular Saturday afternoon at 4:00 p.m. The ride was subsequently shut down for further inspection and investigation by the Georgia State Fire Marshal’s Office. See Two Boys Injured at Lake Winnie Amusement Park. In addition to the government investigation, the parents of the injured children can conduct their own investigation through the retention of personal injury attorneys, investigators, and expert engineers and ride experts. It will be interesting to see the final report of the State investigators to see if the cause of the personal injuries and horrible incident were determined. 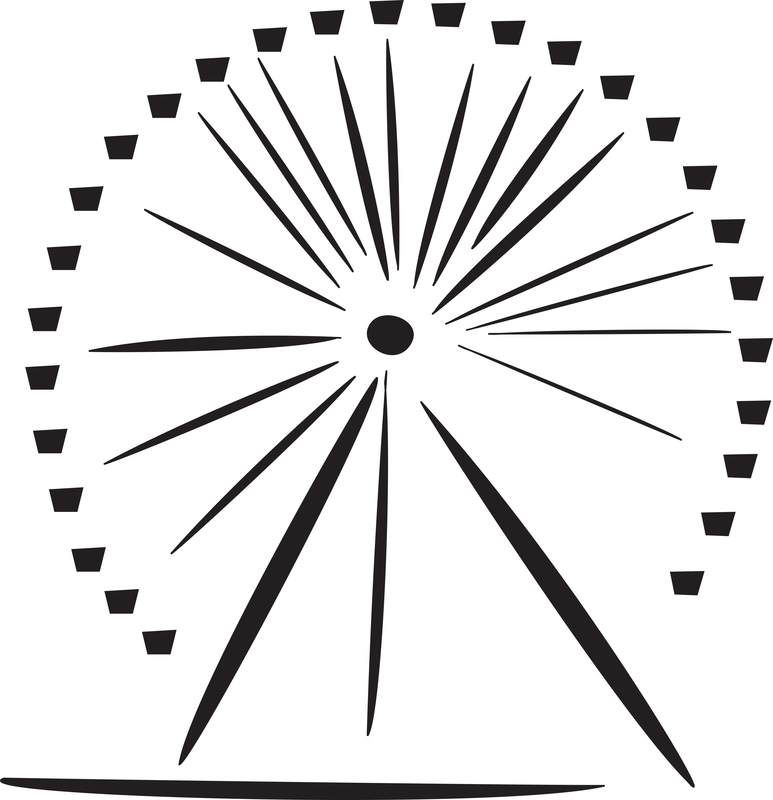 It should be noted that an amusement park or a theme park is not automatically liable when there is an incident or accident that takes place on the premises or fairgrounds. The four elements of duty, breach of duty, causation, and damages must be established. 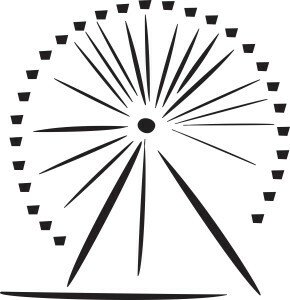 It is interesting to note that many of the documents and much of the information as to the ride or attraction that is the site of the incident or accident are under the very control of the potential Defendant which is the amusement park or theme park. 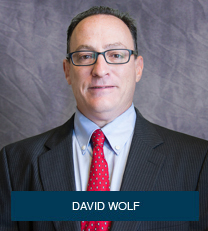 David Wolf is an attorney, advocate, and author. He is the author of 7 books including the book titled – The ABCs of Child Injury – Legal Rights of the Injured Child – What Every Parent Should Know. This book has chapters on Medical Bills and Payment, Amusement and Theme Park Injuries, Day Care Center Injuries, Dog Bites, and other topics. You can get this book for free at The ABCs of Child Injury.